With spring showers here, it’s worth thinking about what kind of shoes you may want to wear when the weather gets wet. 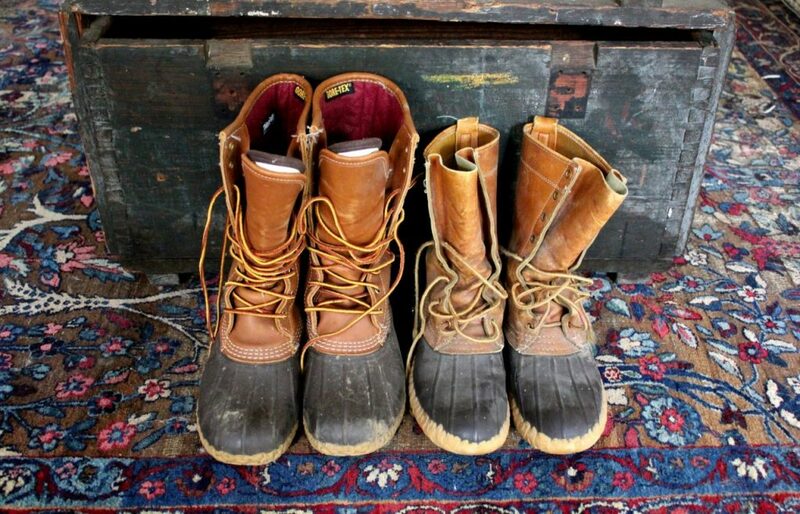 Far and away, my favorite rainboots are LL Bean’s duck boots. Originally called Maine hunting shoes, they were designed in the early 20th century for outdoorsmen tromping around the countrysides. These days, they’re a mainstay of prep and prep-adjacent wardrobes, including workwear and Americana. 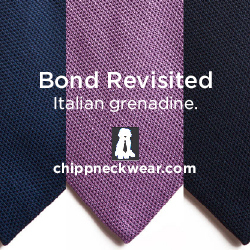 They go well with Barbour jackets and cords, chore coats and jeans, and tweeds layered underneath topcoats. 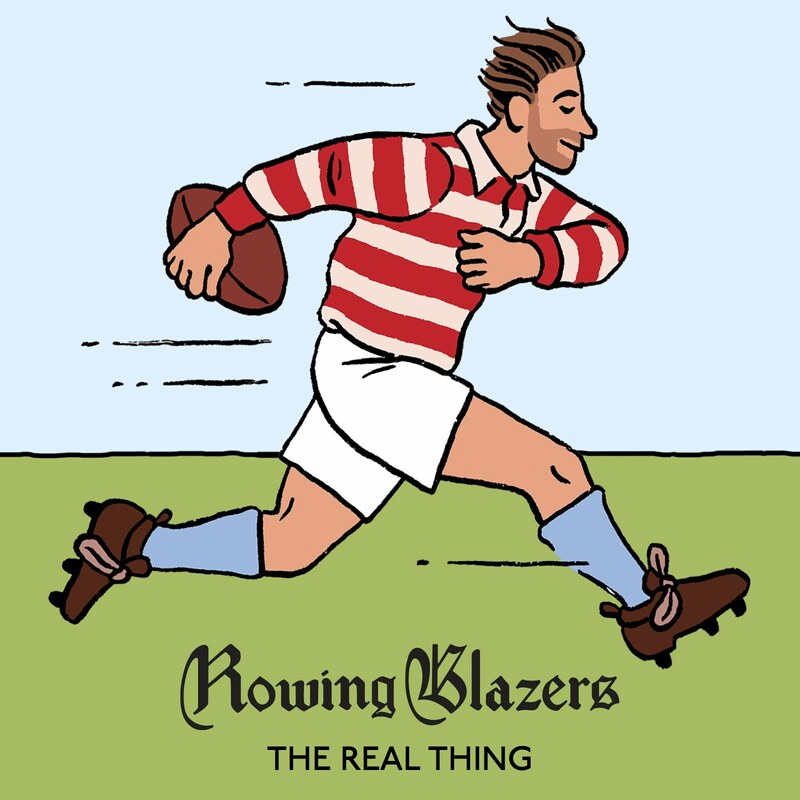 Even designer brands, such as Junya, Visvim, and Nigel Cabourn, have done their riffs on the originals. LL Bean’s duck boots are nicely affordable at $135, but if you’re reluctant to buy specialized boots you may only wear a few times a year, the good news is that almost any pair of shoes can be made water-resistant, even if not waterproof. To be sure, in heavy torrential downpours, you’ll want shoes appropriately built for the weather. Depending on your shoes’ construction, water can seep into the insole and cause rotting. For lighter showers, however, a water protector may be just the thing. Here are five options formulated for different kinds of materials. Most of these treatments work the same way. They create a billion microscopic follicles, which stand up on their ends, making it difficult for the surface tension on water droplets to break. As a result, you get a quicksilver effect. Water ends up rolling off your shoes, rather than soaking into your uppers. 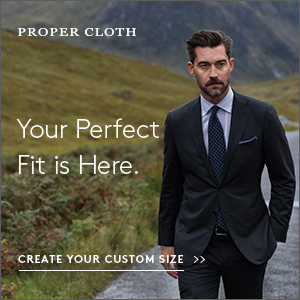 Allen Edmonds used to make my favorite suede protector, but under the company’s new ownership, they’ve replaced it with their new Water Protector. I wasn’t able to get clear confirmation from the company whether the actual formulation has changed or only the bottle. The old product said it was only good for suede and nubuck, whereas the new one says it can also be used on fine leather (one rep told me that he doesn’t actually recommend using this on smoother leathers). To be safe, I would only use this on suede. Alternatively, you can use Tarrago Nano Protector and Saphir Super Invulner, two all-around sprays that work for any kind of material and is often favored by fine footwear enthusiasts. To apply, hold the bottle about six inches from your shoes and give them a generous two or three coatings. These treatments are good even if you don’t plan to wear your suede or nubuck shoes in the rain. They can protect your shoes from accidental spills and roadside splashes, keeping them looking fresh and new for as long as possible. Just note they’ll stiffen the nap a little, but that’s much less noticeable than a stain. 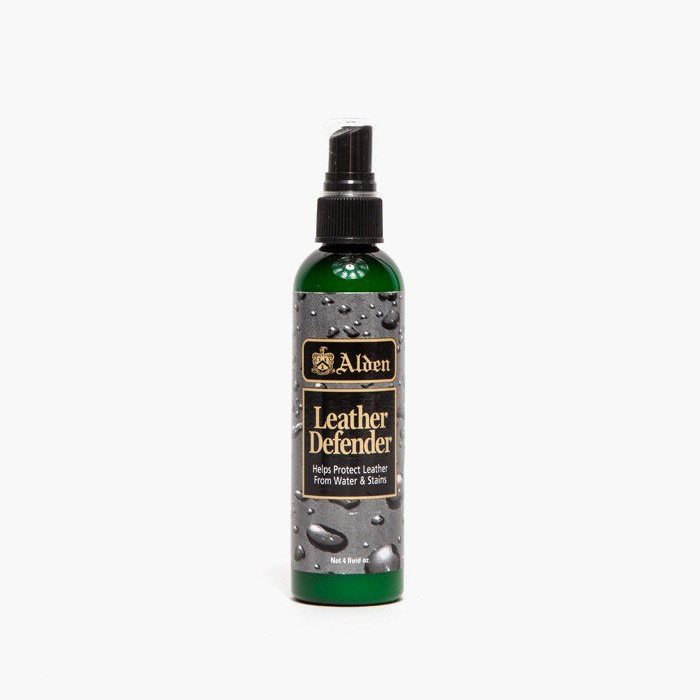 For smooth leathers, there’s Alden’s Leather Defender. It performs better than the minimal protection one might be able to achieve with a wax polish, and it won’t ruin your ability to give your shoes a proper shine. From a quick perusal of online forums, some also say it prevents the dreaded spotting that can happen on shell cordovan when it gets wet. You can brush those spots out with a horsehair brush, but doing so can be kind of a hassle. 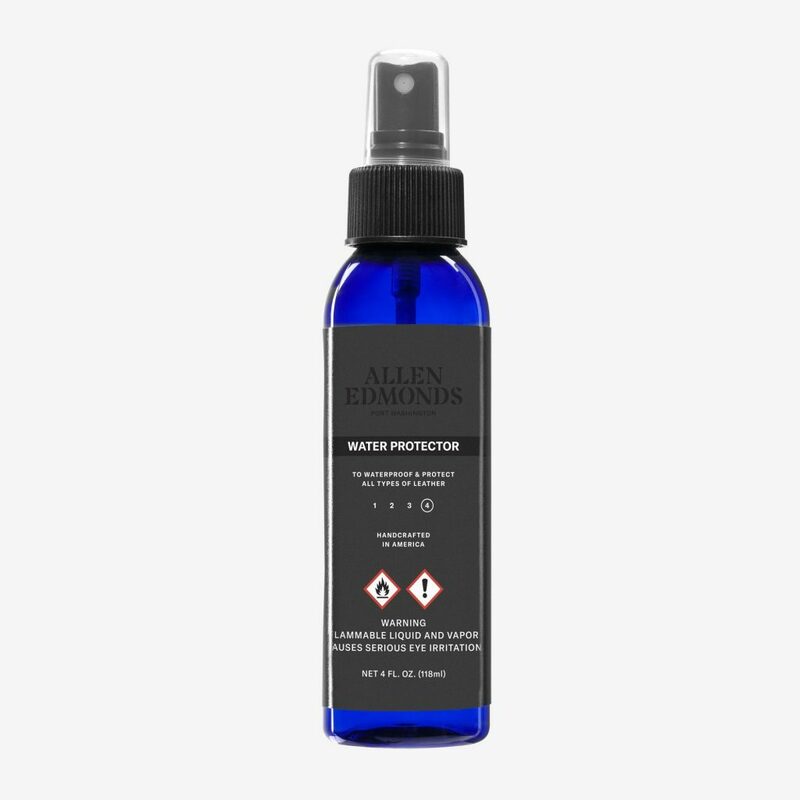 You can apply Alden’s Leather Defender by spraying the treatment onto a soft cloth and wiping down the leather. Then turn the cloth over and gently buff your shoes to a shine. Like with suede protectors, you’ll need to reapply this every once in a while. You can check this by flicking some water onto your shoes and seeing how the droplets behave. If they roll off, you’re good to go — if not, just reapply. I find I have to reapply these about once a year, but it depends on how often and hard you wear your shoes. You can find Alden’s Leather Defender at The Shoe Mart, Lost & Found, Supply & Advise, Sherman Brothers, and naturally, your local Alden store. Obenauf’s Heavy Duty LP was invented about 30 years ago by a firefighter named Marv Obeanauf. He sought to make something that would preserve and protect boots that were subject to heavy wear. The waxy cream he came up with nourishes leathers, restores lost oils, and protects boots from almost every element you can think of – water, heat, snow, salt, certain chemicals, mildew, and even manure acid. To apply this stuff, you’ll first need to clean your boots. You can use saddle soap or Obenauf’s leather cleaner if your pair is particularly dirty. 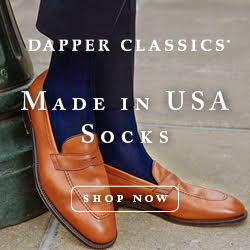 If they’re not, I find that regular Allen Edmonds’ Leather Lotion works just fine. Remove the laces, apply the cleaner, and hit the shoes with a stiff brush to get out any dirt or water stains. Then stuff your boots with newspaper and let them dry overnight. The next day, apply Obneauf’s LP onto your shoes by spreading the paste on with a soft cloth or even your fingers. Then put some shoe trees into your shoes and them dry again overnight. 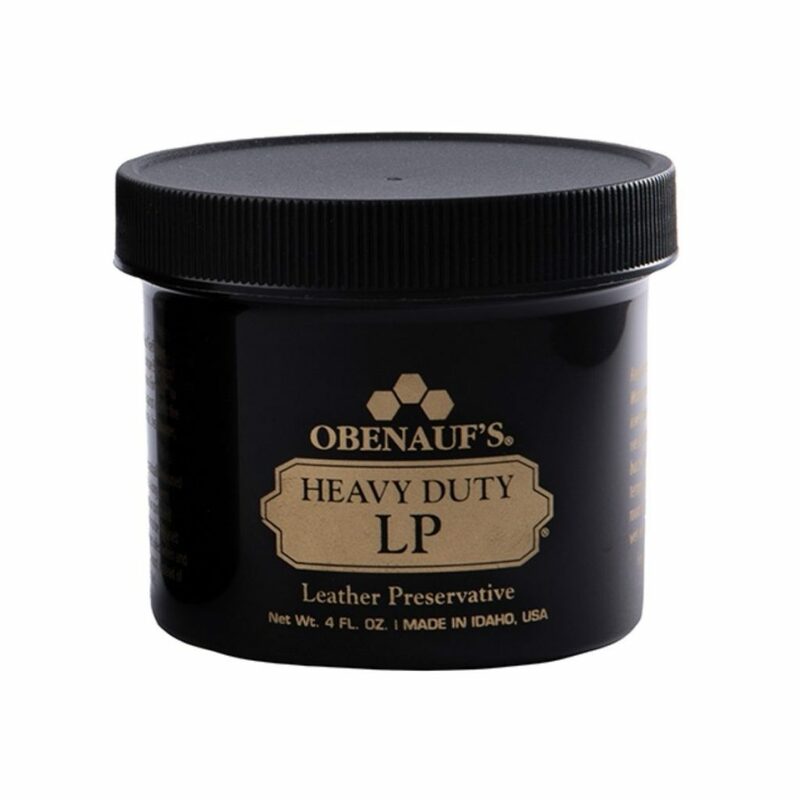 Pete wrote an impressive guide last year comparing the results from Obeanauf’s LP against similar treatments, including Red Wing Neatsfoot Oil, Red Wing Mink Oil, Huberd’s Shoe Grease, and Pecard’s Leather Care Lotion. Like Pete, I find Obneauf does an exceptional job and also smells nice. You should only use it on work boots, however. On dressier shoes, this stuff will prevent you from ever being able to get a good shine. Obeanauf’s LP will also slightly darken leather, although I find it also makes the color look a little richer. Sneakers can be a little trickier since they’re often made from a combination of materials — leather, suede, nubuck, cotton canvas, nylon, plastic, and rubber. For an all-around spray that works regardless of the material, use Jason Markk’s Repel Spray. Jason Markk specializes in just sneaker cleaning products (they also have a sneaker restoration service in Los Angeles). I use their cleaning kits all the time on leather Common Projects, canvas Vans, and mix-material Nikes. Their Repel Spray works much the same way in that it can be applied to any kind of material. The Repel Spray is a little expensive at $17 a bottle, although refills are a slightly more affordable $15 since you don’t have to purchase the top spray unit. If you have simple canvas shoes, such as Chuck Taylors, try Scotchgard’s Fabric Protector, which is available at your local hardware store or online at Amazon. They’re a little cheaper at $22 for two 10oz cans, although you’ll only want to use them on sneakers primarily made from fabric.